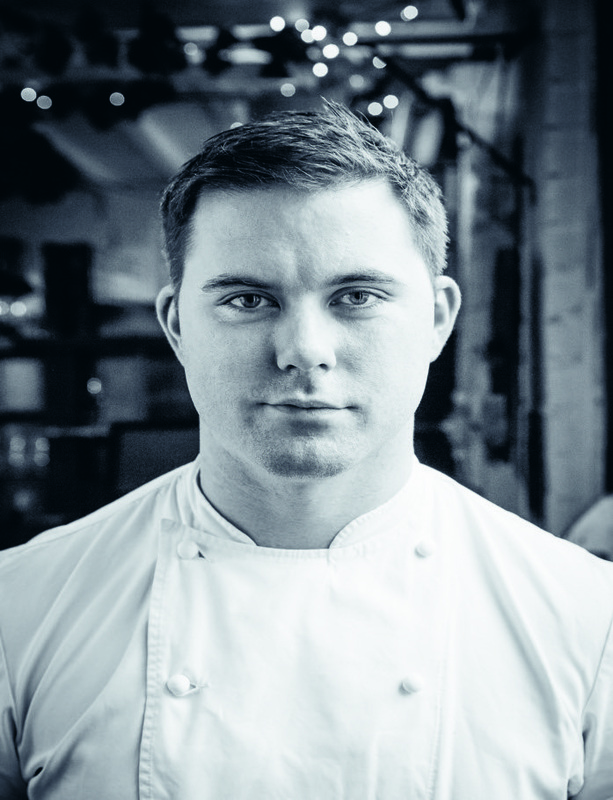 As part of its £85 million renovation project, Royal Lancaster London has recently appointed Daniel McGarey as the new Executive Head Chef. In this role, he will oversee all the hotel’s restaurants including Nipa Thai, Island Grill and Park Restaurant. As one of the largest banqueting venues in Europe, the newly refurbished space has a capacity of seating 3,000 guests across its 16 meetings and event spaces.